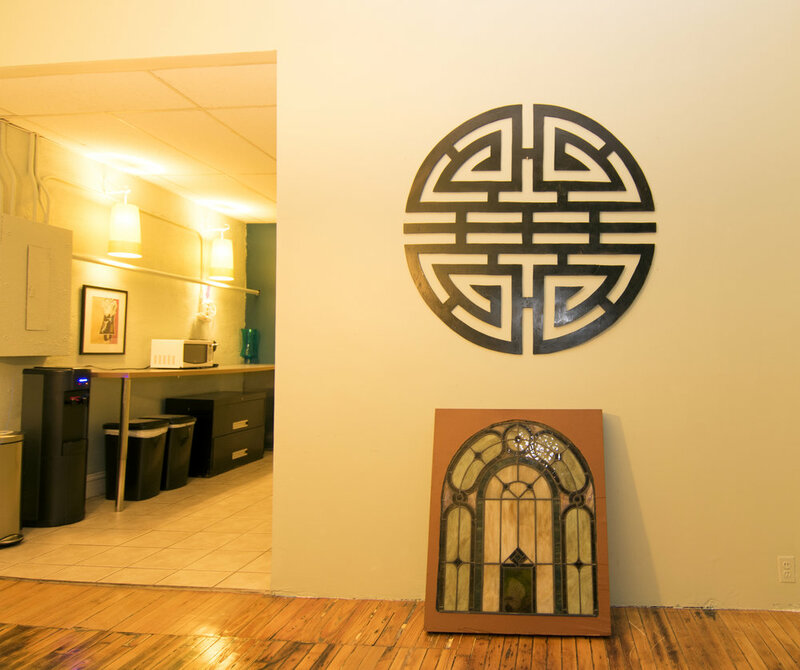 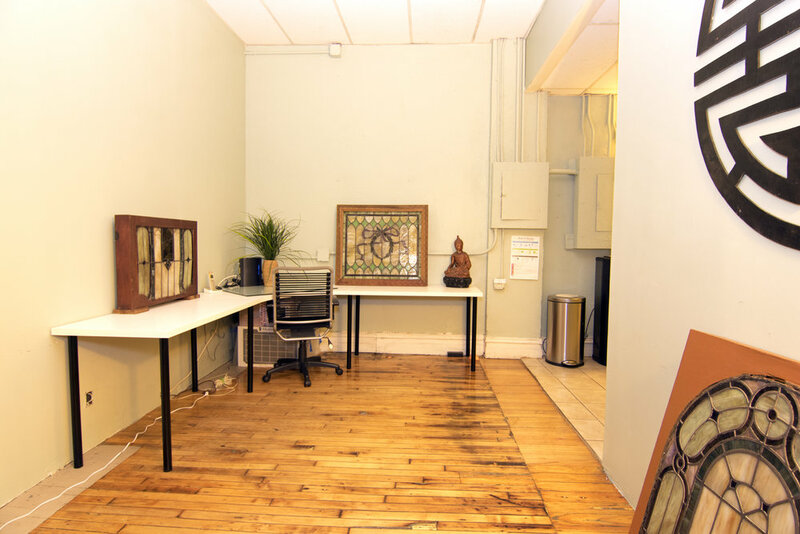 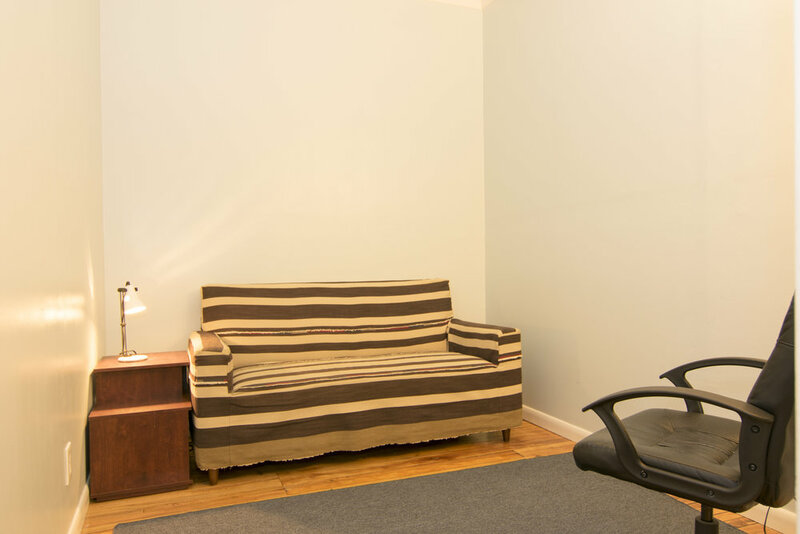 This office suite is about transportation, proximity to tech and corporate clients and affordable rooms. 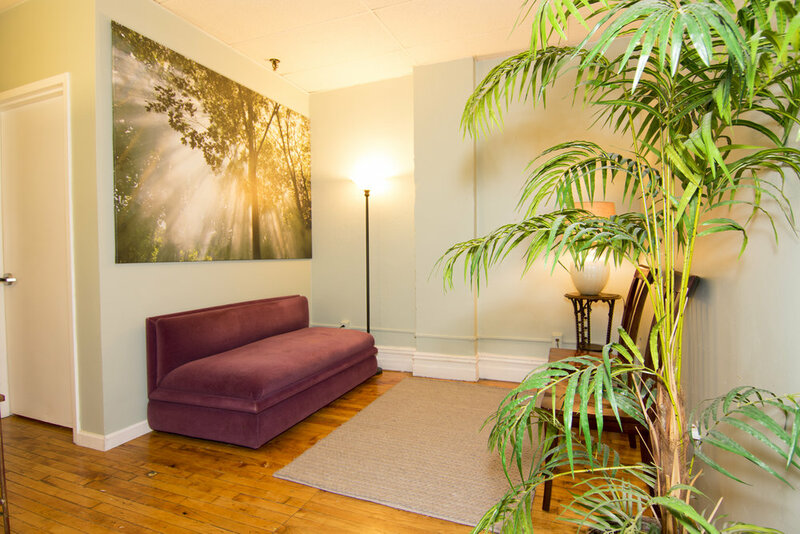 It is perfect for a clinician who is starting out her full time private practice. 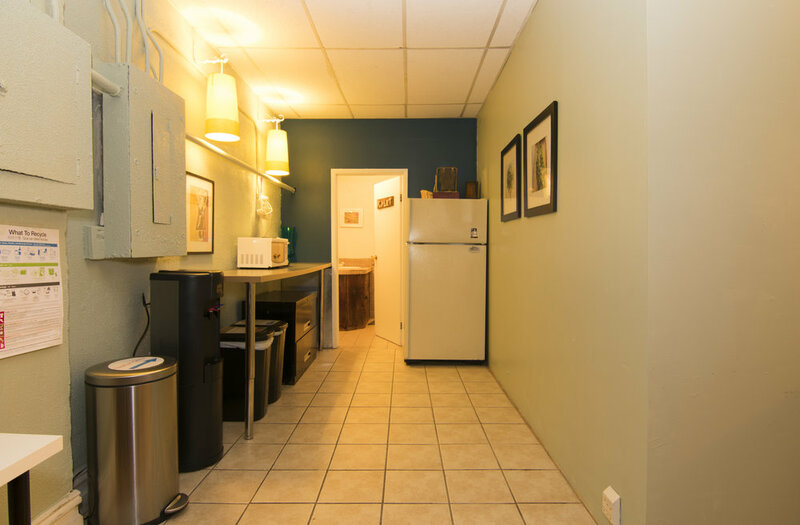 The suite features interior offices that are very affordable with central air, free Wi-Fi, mail services, water, storage, full kitchen, soundproof walls and doors. 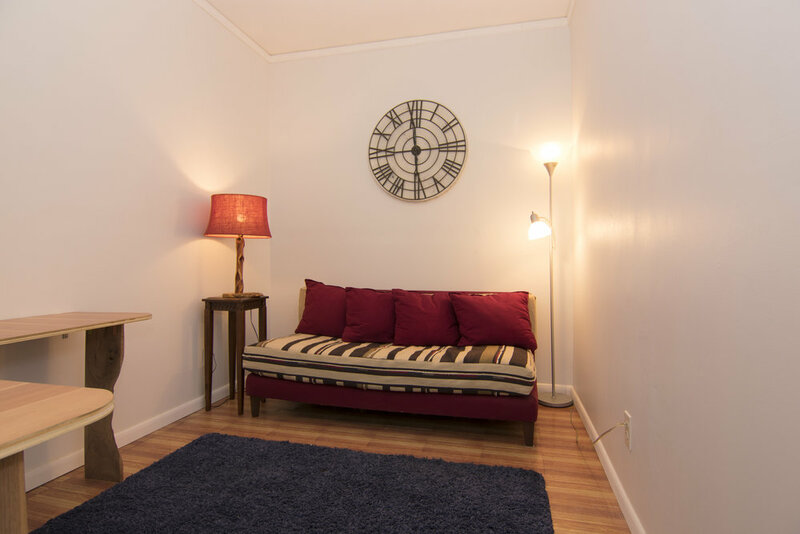 The suite is artistically decorated featuring a well-appointed waiting room and in suite bathroom.